Gelish Soak-Off Gel Polish revolutionized the industry. Gelish was the first gel polish to be packaged in a bottle, with a brush, as a quick, easy and efficient gel application process. Gelish is a gel designed for natural nails and nail extensions, Gelish is applied like a polish (base coat, colour coat & top coat) but cured under LED light. 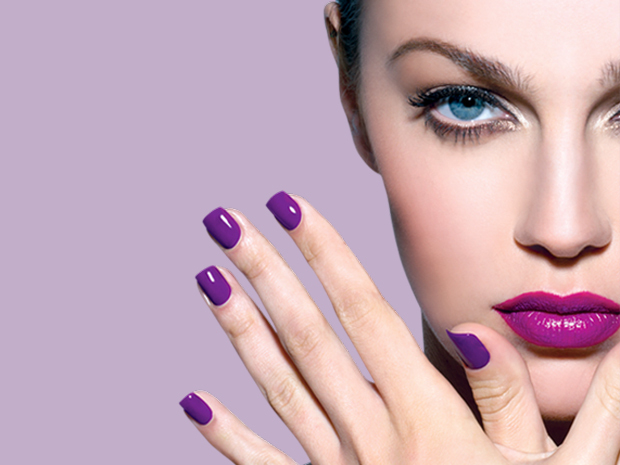 Gelish provides strength to the natural nail. • Up to 21 days high shine gloss, chip and scratch free on nails – longer on toes! To remove Gelish they are simply wrapped with a cotton pad soaked in Gelish remover and held in place with a piece of foil, so no damage to natural nail.